Yellow color and excellent structure on the palate. 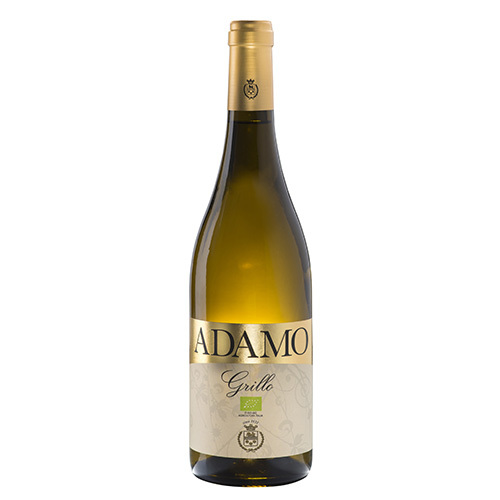 Sweet nose with white flowers, almonds, rosemary and citrus. Fermentation: temperature controlled fermentation in contact with indigenous yeasts.